Valentine’s Day is the day when people show their affection for another person or people by sending cards, flowers, or chocolates with messages of love. 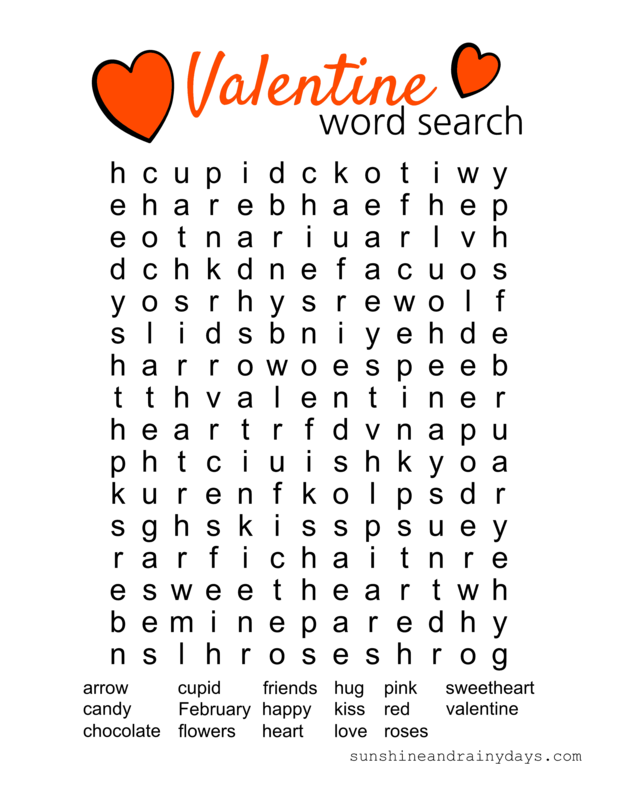 What about adding a little fun to the mixture with a Valentine Word Search Printable? Are you ever too old for a word search? Plus, Valentine Printables are FUN! 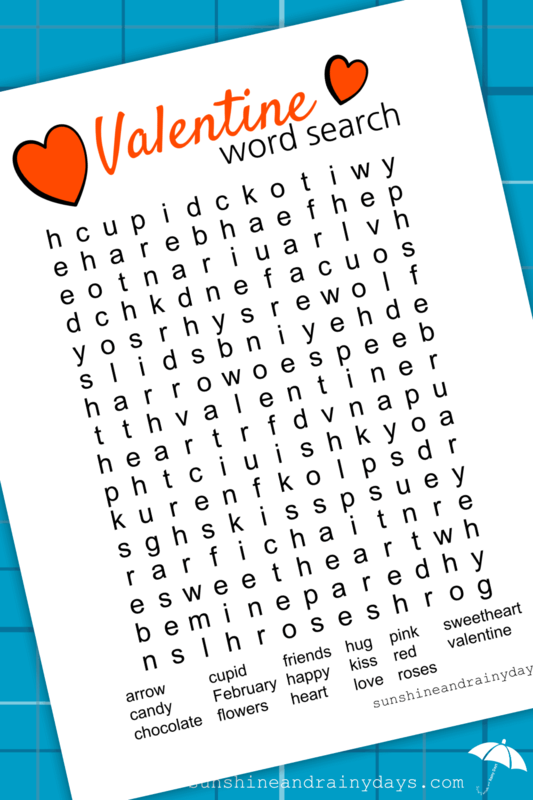 Click the picture below to print the Valentine Word Search! Words will be found straight across, up and down, diagonally, and backwards. Give this Valentine Word Search Printable to your special someone and tell them to look for a special message between sweetheart and roses! 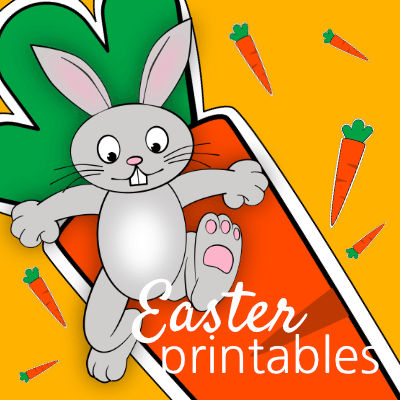 Gain access to our Valentine Word Search Answer Key plus an extensive selection of printables for your everyday life by subscribing below!